SPACE CREATION! 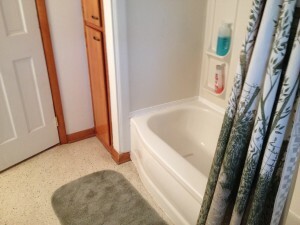 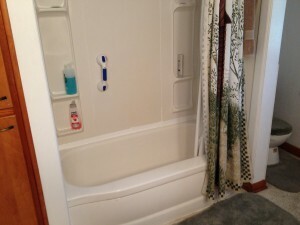 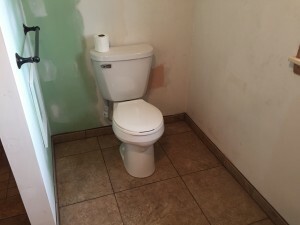 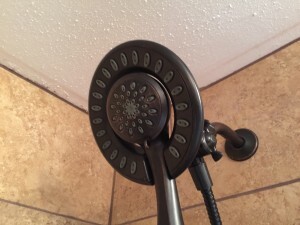 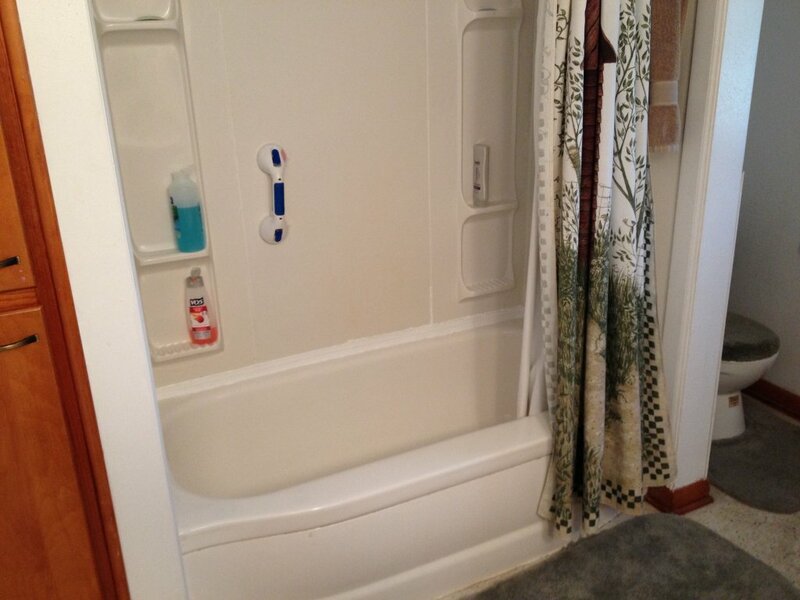 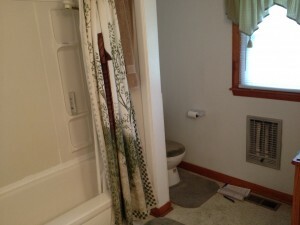 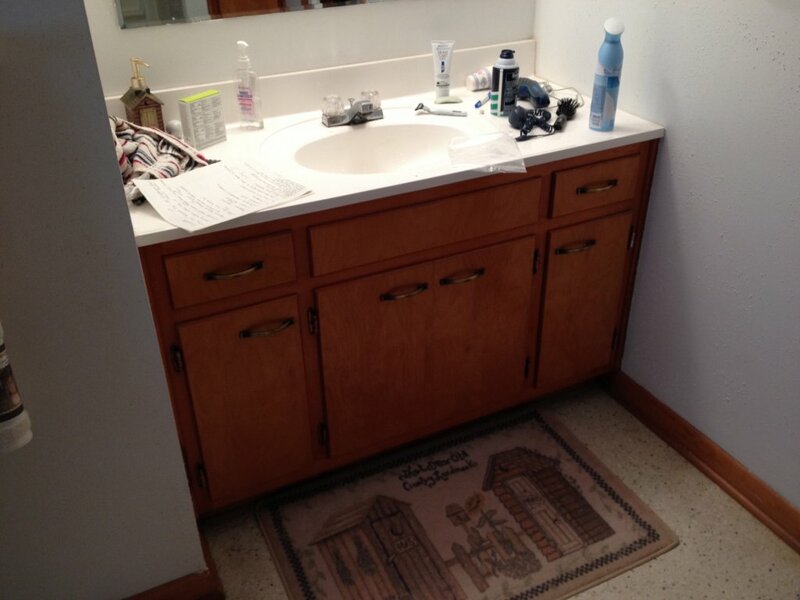 This bathroom was a complete overhaul and porcelain tile upgrade. 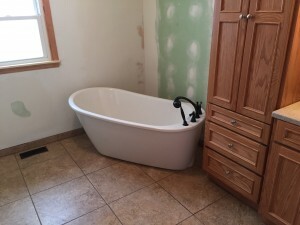 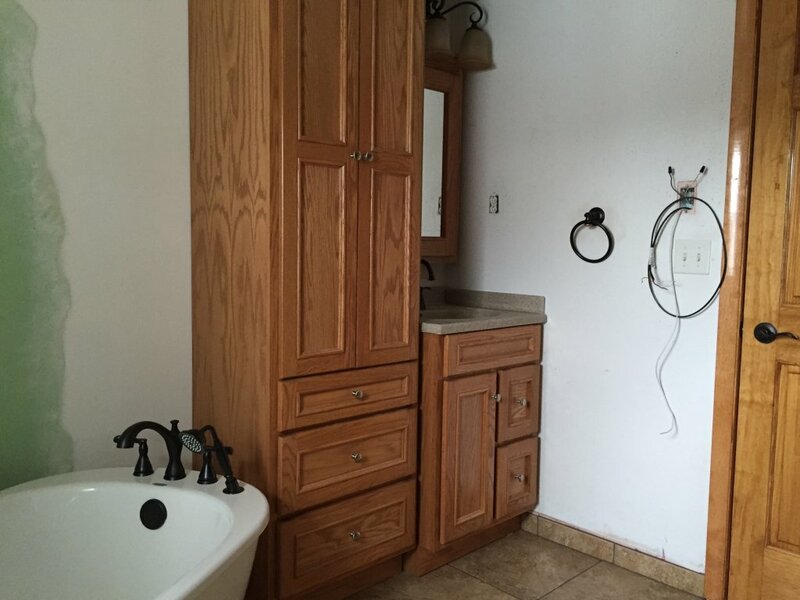 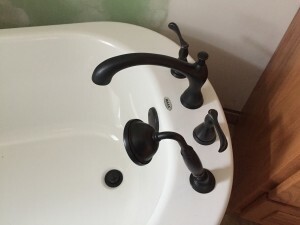 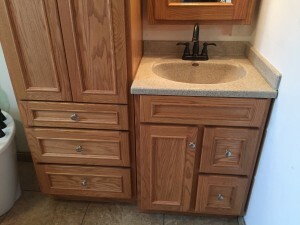 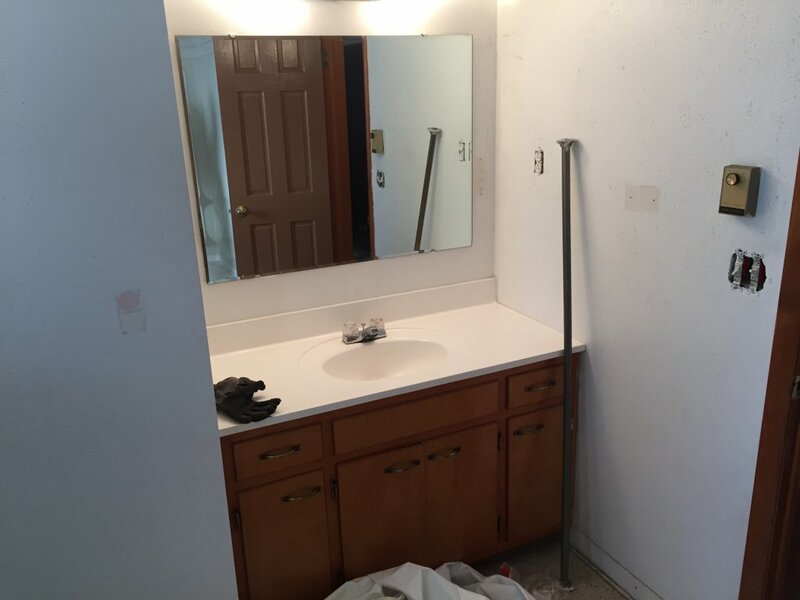 Two closets were removed in preparation for a custom 60″ tiled shower, heated tile floor, free-standing bathtub, brand new vanity/linen cabinet/medicine cabinet, and updated light fixture. We widened a 24″ door to a spacious 36″ for ease and accessibility, as well as widened the toilet alcove from 28″ to a full 48″. Nice! 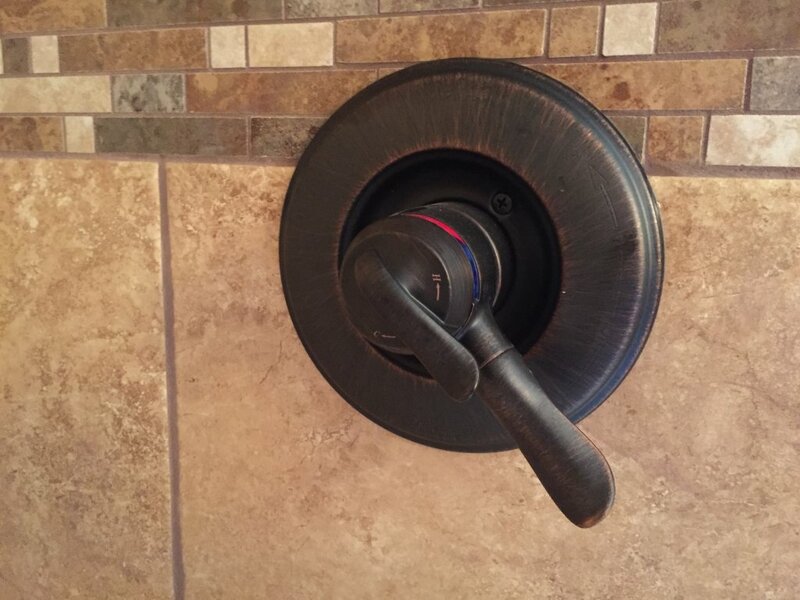 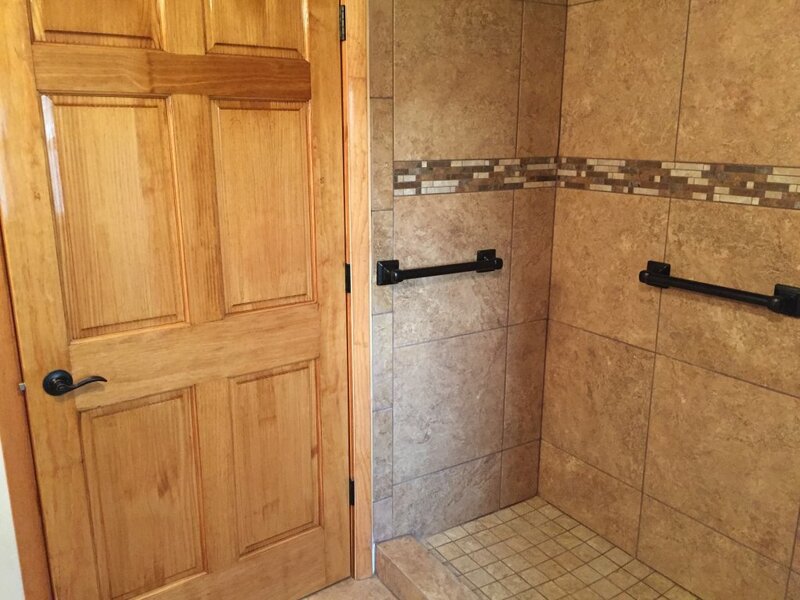 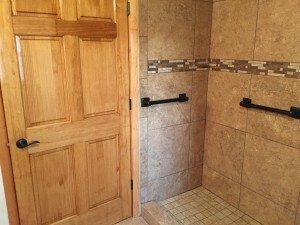 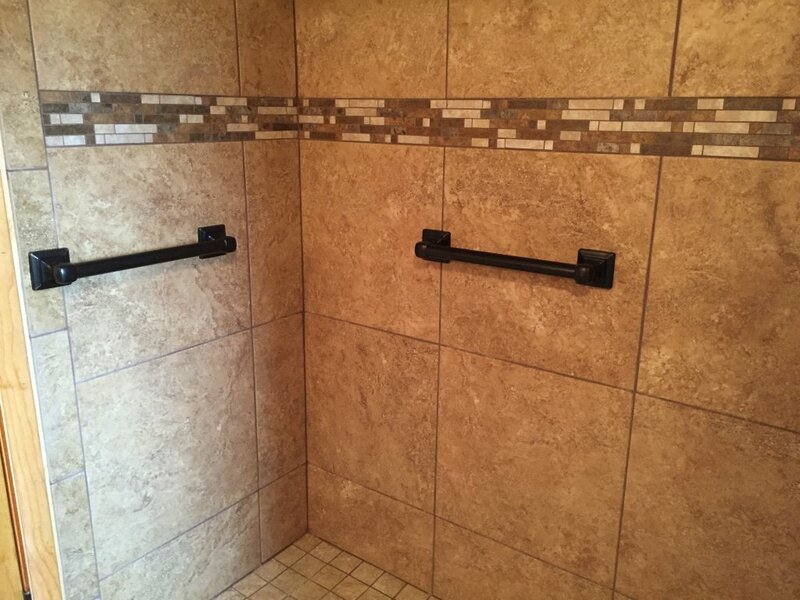 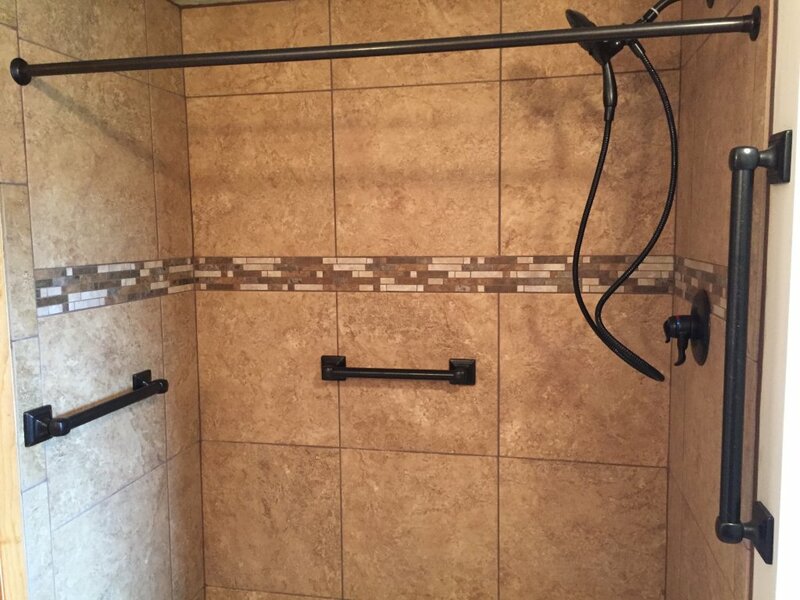 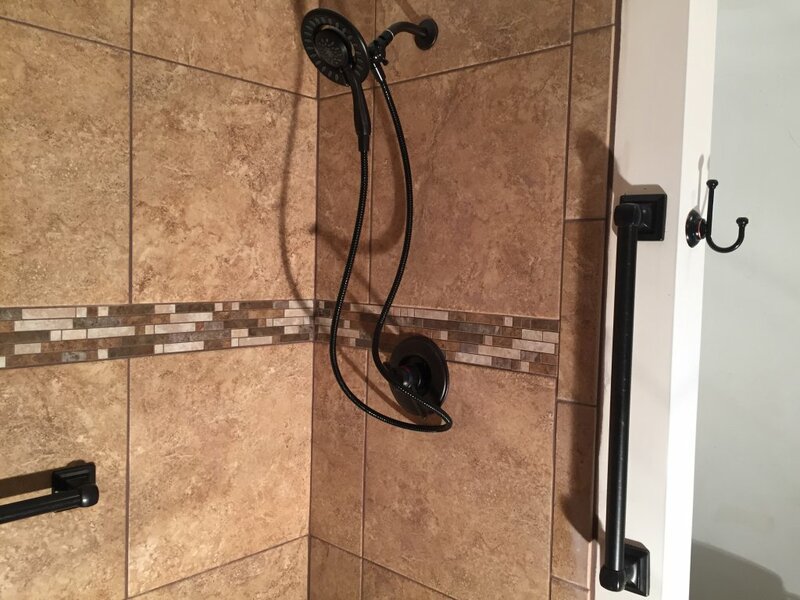 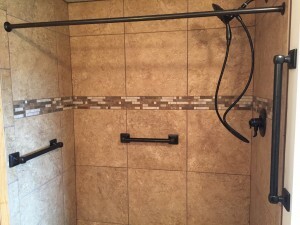 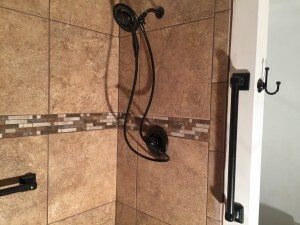 In addition, grab bars are strategically located all around the shower area for safety and ease of entry. 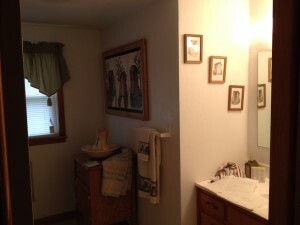 All these fresh ideas were designed by the homeowner, and brought into fruition by my partner and me! 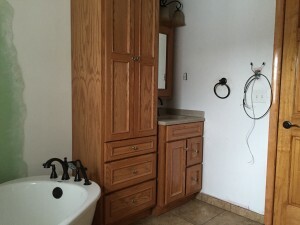 I can custom remodel your bathroom in any way you can imagine. 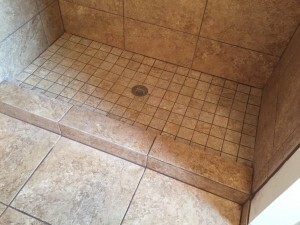 To get started, all you have to do is call 419-212-3200 for your free estimate!